Yesterday evening, while inside a Mini Mart, I was in line next to a young person, roughly twelve years of age, who made a call from his phone and spoke, “Mom, can I get a $1 soda?” The answer must have been yes since he quickly put the phone back in his pocket and began filling up a supersized cup with soda. The young child was unquestionably overweight with a much darkened neck (one indicator of probable type 2 diabetes), where this sad dining scenario has become a common situation for growing male and female children. Some of the more recent reports reflect that although Americans are living longer than ever before, life expectancy has fallen in a number of areas of the country. Recently published studies from the medical community states that life expectancy for women fell significantly in 702 of the nation’s more than 3,100 counties. For men, life expectancy dropped in 251 counties. In 158 counties, life expectancy dropped for both men and women. The largest declines were in Mississippi’s Madison County and eastern Oklahoma’s Hughes and Okfuskee Counties, for women. Kentucky’s Perry County in Appalachia and Mississippi’s Madison had the biggest drops for men. A significant part of lower life expectancy is tied to the rates of obesity, smoking and other preventable health problems being on the rise. Just as the example given earlier on the poor eating habits common among young folks, a person cannot expect to sustain a long life when their fuel of choice consists of non-nutritional sources. For instance, overt eating of processed sugar or simple carbohydrates (pizzas, hot dogs, burritos, nachos, etc.) quickly turn into glucose in our bodies, which is a major factor in producing poor health conditions such as overweight and high cholesterol. In addition, eating sugary foods elevate insulin in the bloodstream that can cause high blood pressure, fluid retention and hormone imbalances. All cancer cells find processed sugar (white and high fructose corn syrup) irresistible and multiply when constantly eaten. Eating processed sugar shortens life expectancy as the excess sugar in the body combines with proteins to form Advanced Glycation End Products (AGE’s) which have been linked to premature aging. Nearly one-fourth of the U.S. population now suffers from Metabolic Syndrome or TMS, a condition which limits the ability to process dietary sugar. TMS increases the risk of heart disease, cancer and Alzheimer’s disease. 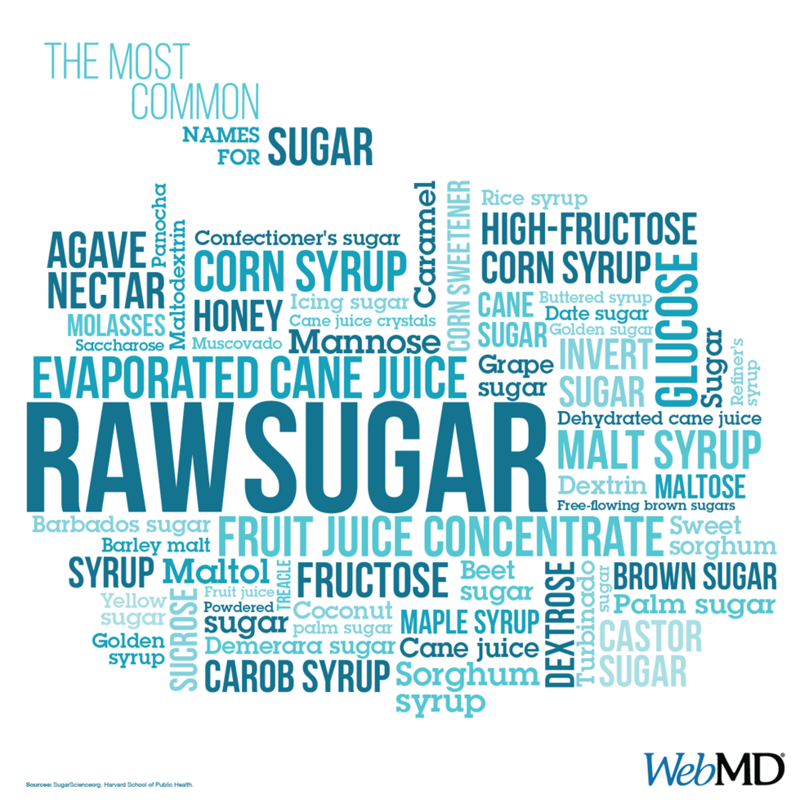 Processed sugar is a common ingredient in most items sold on the grocery shelves. Not surprising is how nonalcoholic beverages are actually the number one source of processed sugar in the average person’s diet. It is not just sodas, as product manufacturers add processed sugar into fruit beverages, flavored milk, and sports/energy drinks.